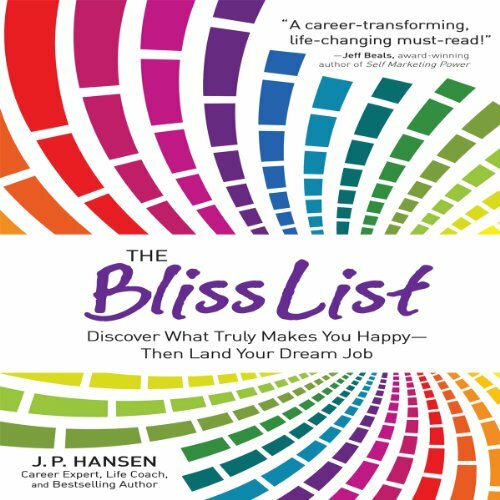 Showing results by narrator "J. P. Hansen"
Most people spend the majority of their lives at work, and many not happily. Here's a way to find your inner spirit - what you truly desire to do in life - this book illuminates the path leading you to ultimately achieving your goals. Hansen will help you get there through exercises such as building a great resume, nailing the interview, and knowing whether or not to accept a particular job offer when it comes along.